Building A Generation (BAG) is helping to level the playing field so that children from low-income families have a fighting chance at getting an education, and growing up healthy in mind and body. BAG not only focuses on the children, but on their families, because that is the background for a child’s mental and physical growth, his success or lack of same. If the family is strong and functioning as it should, so too, the child will be strong, resilient, and successful. Kars4Kids: Building A Generation educates families to help them become self-sufficient and provide nurturing environments for children. Can you tell us a bit about the population you serve? Why are your services necessary? Kars4Kids: BAG operates four Family Resource Centers (FRCs) on elementary school campuses. What makes an elementary school campus the right location for these centers? 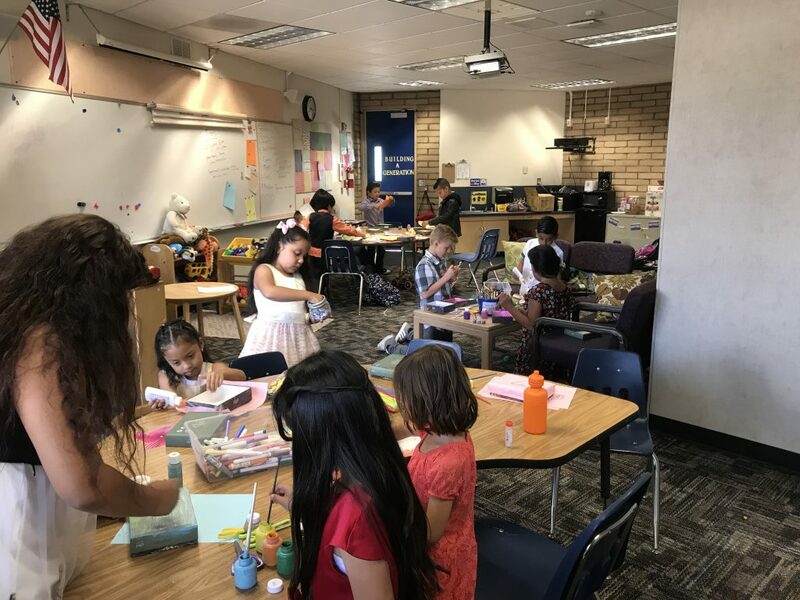 Katie Ear: Currently, the Redlands Unified School District (RUSD) does not have the resources to provide comprehensive behavioral health services and programs aimed at improving the mental health and well-being of elementary school children. Furthermore, detrimental characteristics amongst members within the support system of elementary aged children are not being addressed. 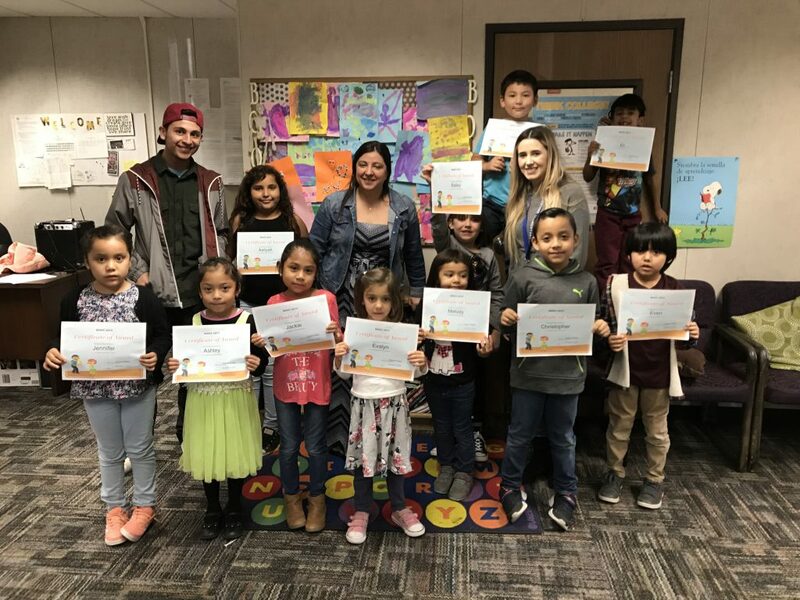 Therefore, BAG has partnered with RUSD to fill in the behavioral health services gap by providing programs and services on elementary school campuses for children and their parents. BAG functions as an extension of RUSD to fully integrate behavioral health services for children and their families into the school system. Kars4Kids: What services and programs do these Family Resource Centers offer? Kars4Kids: Tell us about BOOST, your after school program. How is BOOST programming different from what children already receive from the school curriculum? How do you keep children from seeing BOOST as just an extension of an already long school day? Katie Ear: BOOST is designed to enhance the academic, personal, and social development of disadvantaged children through a structured and engaging curriculum by improving behavior, coping skills, and educational achievement. The program uses the Tribes Learning Communities research-based model aimed at maintaining a caring atmosphere in the classroom. BOOST differs from the school curriculum by incorporating activities that develop the students’ intellectual along with their, emotional, physical, and social well-being. Boost facilitators provide tutoring as part of homework time while also engaging in one-on-one interactions with the students to assess for family instability, behavioral health issues, and lack of basic needs. The group discusses and shares examples of principles they are learning the class including cooperation, coping, patience, respect, creativity, detachment, and positivity. Students practice these principles through activities including dance, martial arts, painting, music and singing, and website design. Students then share their experience with the activity and the implementation of the principles in their everyday lives. 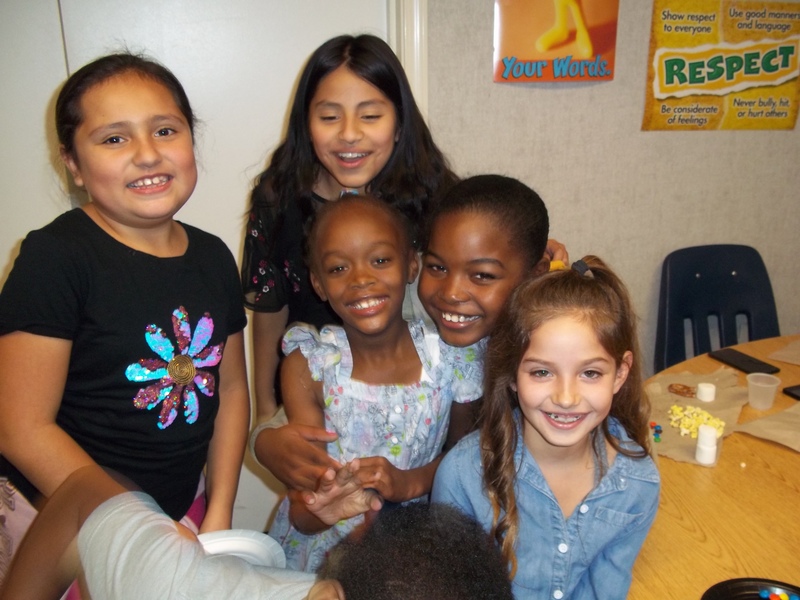 In this way, students are integrated into a fun and engaging program that expands beyond their learnings from school to improve their social and personal development. Kars4Kids: Your Gardening Project offers free food and volunteer opportunities for families. What sort of items do you grow? What do children learn from working in a garden? Katie Ear: Families grow vegetables such as corn, broccoli, spinach. They grow fruits such as berries, tomatoes, and lemons. Children learn about teamwork, hard work, patience, and discipline through the digging, seeding, planting, and weeding process. Kars4Kids: Can you tell us a bit about your family literacy program, Learning TUBS? Katie Ear: It’s based on the Power of Play. We have tubs of age-appropriate toys that include a specific lesson as well as books for children to read. Parents are encouraged to continue the “playing” with their children at home. Kars4Kids: You work with parents to teach them how to be advocates. What types of services do you tell them about and help them to access and navigate? Katie Ear: We teach them to be advocates for themselves and their children through our Nurturing Parenting Program; the various workshops to empower parents; and career assistance in which they take steps toward independence and self-sufficiency. Kars4Kids: Your Mental Health Workshops (MHW) and Social Cafes are designed to decrease the stigmatization of counseling services, build a social networking group, and mental wellness presentations. What is the reason for the stigma against receiving counseling services? How do these programs remove that stigma? Katie Ear: The reason for stigma may be cultural in which counseling is viewed as a service for “crazy people” or the shame and embarrassment for strangers to know about private family crises or matters. The MHW and Social Cafes are informal, non-discriminatory activities in a non-threatening environment and covers topics that are on parents’ minds. Participants come to realize that they are not the only ones who are struggling to cope with mental health issues and their concerns are a shared experience. Kars4Kids: Building A Generation’s parenting programs attempt to reduce child abuse and neglect by modeling family engagement. How do you show a family the “right” way to relate and engage? How do you know if the message is getting across? Katie Ear: In class, we do role-playing, offering verbal examples with practice assignments and evaluations. We do our best in making sure participants understand the concepts and practice the “correct” way to engage with their kids. For example, if the content is attachment and how to create a positive attachment with their children, the facilitator explains that talking, looking, touching, and smiles are essential and then role models these behaviors with a child or an infant. Before the class ends, parents are asked to give examples of each of the essentials they implement at home and new ones they could start doing. As “homework” they practice the skills they learned and write in their journals about their attempts throughout the week to increase behaviors that lead to positive attachment. Kars4Kids: What’s next for Building a Generation? Katie Ear: Developing a comprehensive mental health program for kids that integrates the academic, personal, and social aspects of mental health wellbeing. We will carry this out by linking topics and themes from our BOOST activities, parenting classes, and mental health groups to our wellness workshops in order to reinforce positive social behaviors for kids and their parents.